Breakthrough 100% dry organic cleaner neutralizes dirt, food, spills, grease and pet stains. Removes them for good. 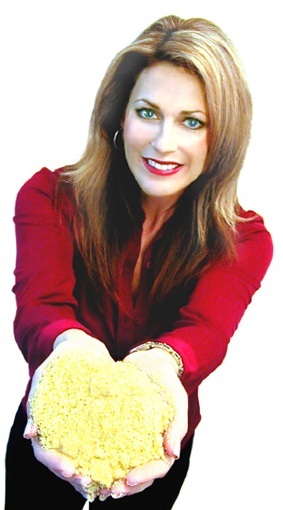 Amazing 'All Natural' Carpet Cleaning System That Uses No Water Or Steam! Five Reasons to call Revive Carpet Cleaning now. 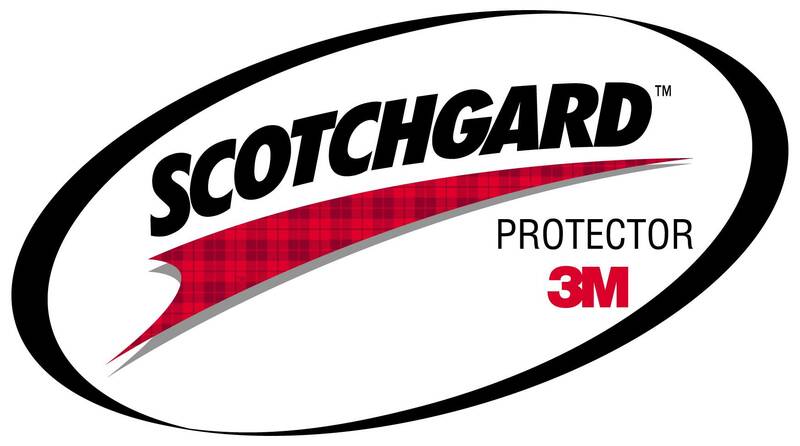 No more wet carpets. You can use your carpet immediately. There is no 'down time' or waiting to replace your furniture. 100% safe for children, pets, delicate wool or Oriental rugs. 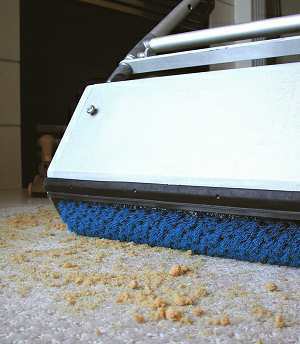 Our cleaning system will not harm carpet fibers. Carpet stays cleaner longer. No residue is left behind to attract dirt or new soil. 100% customer satisfaction Guarantee. We allow the time to clean your carpets. We do not rush. 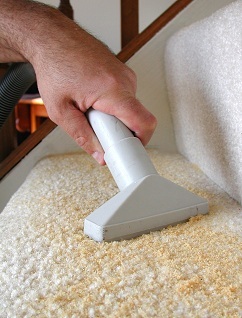 We will clean your carpet until the dirt is gone. 30 cents per sqare feet. upholstery causing spills to bead up on the surface. Let's talk and compare our schedules. When I am in your area and you are free, I wil drop by and let you see for yourself what this technology can do. Pick a soiled area on your carpet and I will clean it free of charge. Please contact us by email for estimates & in- depth info on our Green Clean method.